Have you ever looked into just how many drugs there are to treat heart disease? Go to any medical website (WebMD, MayoClinic, Healthline, and all the rest), and you’ll find that the list is very long. Not only do dozens of different types of medications exist, but there are multiple brands of each medication made by different companies. It’s a nightmare to try to keep track of all of your different options for treating heart disease. But, according to a report published in the British Medical Journal, you may actually be doing the wrong thing by taking all of these medications(1). How is this possible? Read on to find out the shocking truth about one such drug that has turned out to be an epic fail! Rosuvastatin (marketed by the name Crestor) is one of the biggest pharmaceutical drugs for heart disease, selling around $6 billion in 2014 alone. That means a staggering number of people are buying this drug, which is supposed to help get your LDL cholesterol (the bad stuff) under control. But the study published in the British Medical Journal found that rosuvastatin has never been properly proven (using established scientific testing methods) to “significantly” boost the health of your heart. While rosuvastatin has been proven as the effective option for lowering cholesterol, there is no direct proof that lowering cholesterol will prevent heart attacks. The research being done into the correlation between cholesterol and heart attacks was ended prematurely. 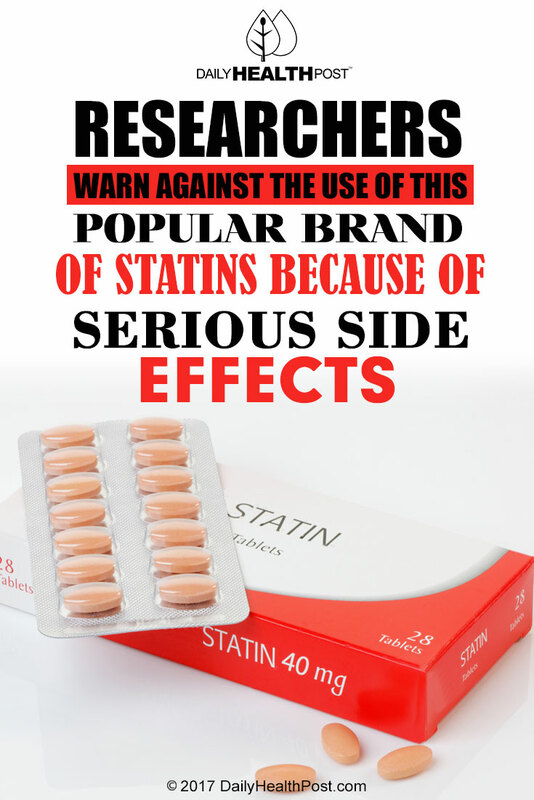 All statins cause negative side effects, but rosuvastatin is considered one of the worst. It, along with all of the other statins, stops your body from producing CoQ10, an antioxidant that is needed to keep your heart working properly. Without it, the heart is in serious trouble! So, once again, medication fails to be the solution to the problem, yet pharmaceutical companies are promising far more than they can deliver and putting the health of their patients at risk. 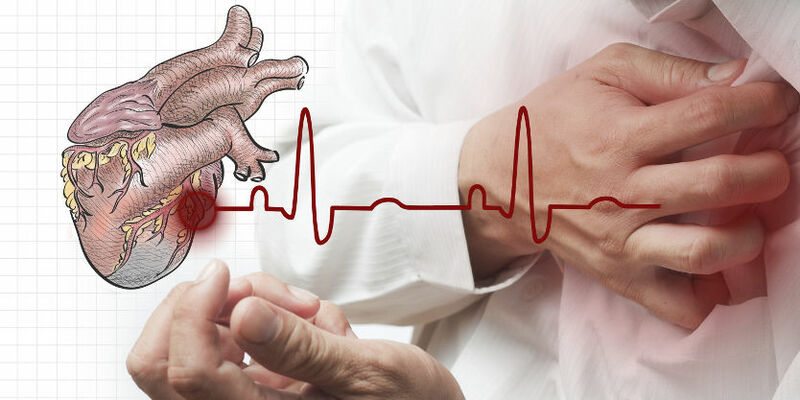 Living a healthier lifestyle — Smoking, drinking in excess, and chronic stress are all factors which can increase your risk of a heart attack and stroke. By changing your lifestyle to a healthier, more moderate one, you can control your cholesterol levels and improve your overall health drastically. Having a healthy diet — Saturated fat is no longer the enemy you think it is, but it’s trans fats that you need to watch out for. Trans fats (the stuff produced when food is fried, deep fried, or highly processed) is directly linked to heart attacks, so it’s vital that you avoid it like the plague. Just three simple steps and you can get your cholesterol under control far more effectively than any medication could–plus, no side effects.